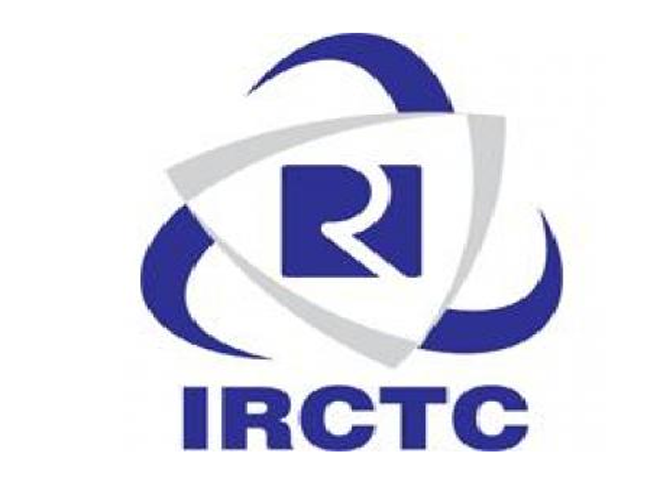 Virteacon: IRCTC generates a daily business of Rs.50 Crore! Wait, where's the Login page? These are the negative points I see. Have more? Please add in the comments! Also do let me know all these thoughts are just a spur of the moment. There are about 7.5 lakh people who go dissatisfied each day. If we increase our capacity to handle 15 lakh concurrent connections, then about 14.5 lakh customers will go dissatisfied. The solution is to increase the capacity and number of trains. True, but isn't dissatisfied better than frustrated or better than a never loading page? Can't there be an alternative to the never loading page? Can't one of the best e-commerce sites in whole of Asia Pacific perform better than this? Am I wrong? Please enlighten me!